Alien: Isolation, despite the fact that it goes on for entirely too long, is one of my favourite game experiences from last year. Tense, frightening and deeply atmospheric, its slow-paced, gut-wrenching gameplay was the complete antithesis to the last one; Gearbox’s awful Colonial Marines. The lingering stench of that turd has done little to stop Isolation from being a success. According to a mail from PR, developer Creative Assembly and publisher SEGA are delighted to announce that the game has now sold over a million copies. While a million doesn’t sound all that impressive, given that Tomb Raider needed 5 million in sales just to break even, but this is quite a bit more of a niche game. Plus, after Colonial Marines, I think SEGA’s expectations were a little more muted and realistic. “It has been fantastic to watch the reviews come in and read of the reactions of players, hidden in the bowels of Sevastopol Station, terrified to make the next move,” said creative lead Alistair Hope. “We set out to make the Alien game we had always wanted to play, and from these figures it seems we also succeeded in making the Alien game another million wanted to play. 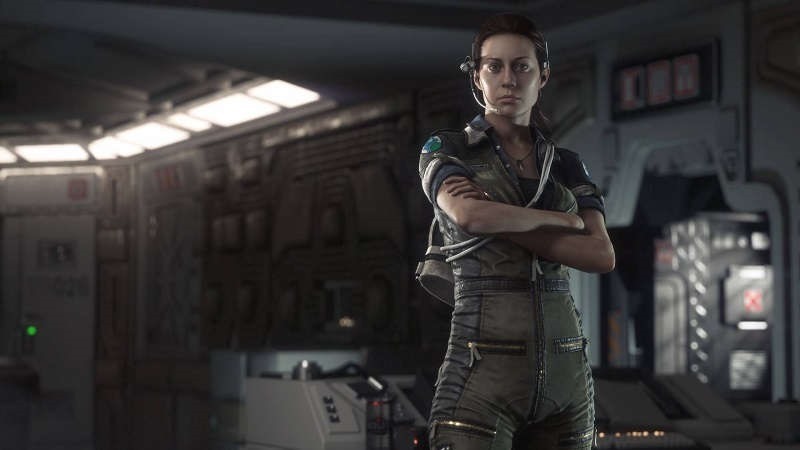 What this success does mean, is that we’re likely to see more Alien from Creative Assembly – and that’s a good thing, especially if you favour Ridley Scott’s take on the Xenomorph and the universe surrounding it.